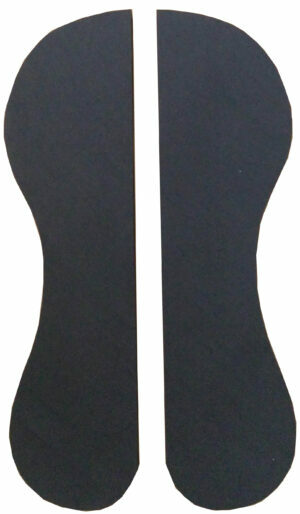 The Specialized Saddles Fitting Inserts (shims) help you adjust the fit of your saddle to your horse. Cut them to the required size using scissors and insert between the Fitting Cushion and saddle tree to achieve uniform contact across your horse’s back. 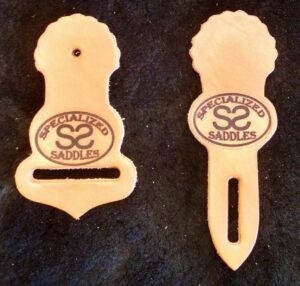 The Specialized Saddles Fitting Inserts help you adjust the fit of your saddle to your horse. 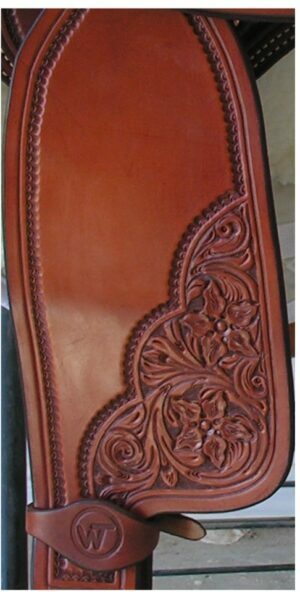 Cut them to the required size using scissors and insert between the Fitting Cushion and saddle tree to achieve uniform contact across your horse’s back. 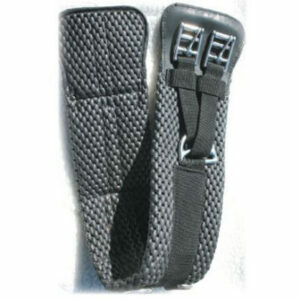 One set of Fitting Inserts are included with each saddle, but you may want more if you use your saddle with other horses. 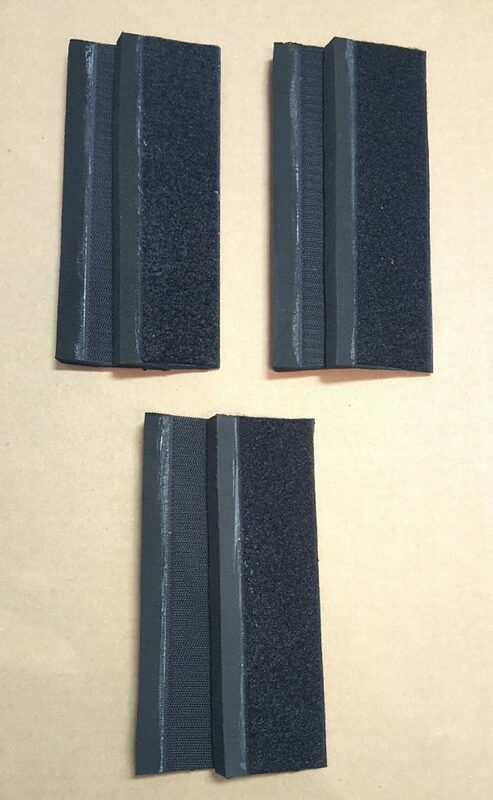 Includes one pair each of small, medium and large shims. Flat inserts/shims can be added by choosing the option. 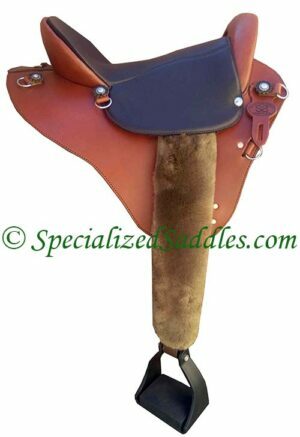 To view a full list of additional Specialized Saddles replacement parts click here.